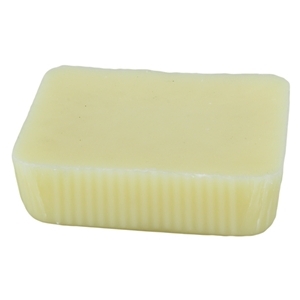 A good substitute for the more expensive Pure Sculpting Beeswax, our Synthetic Beeswax is an artificial wax made with oil and has the characteristics of natural beeswax. That is, it can be used for direct modeling. This wax flows smoothly for even sculpting and is never sticky.